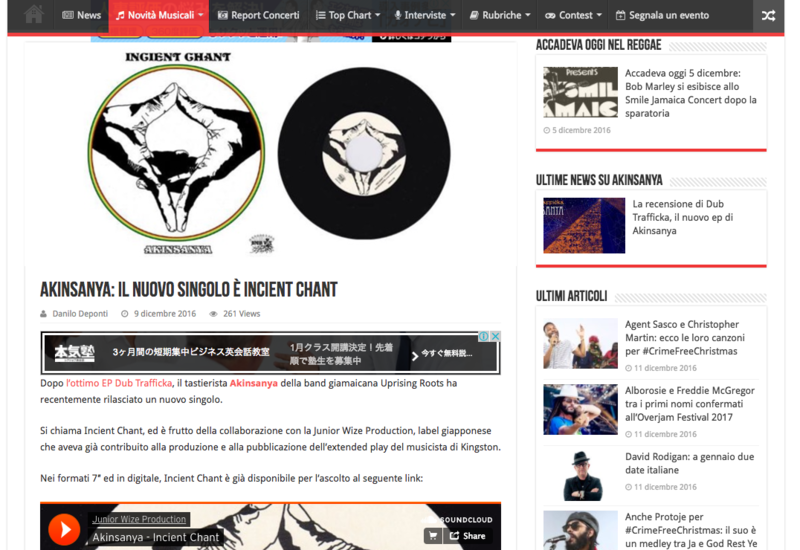 Italian web reggae magazine eventireggae.it posted about our new release “Akinsanya - Incient Chant”. 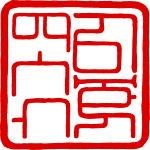 LInk is below. Much thanks Danilo and all eventireggae.it crew!